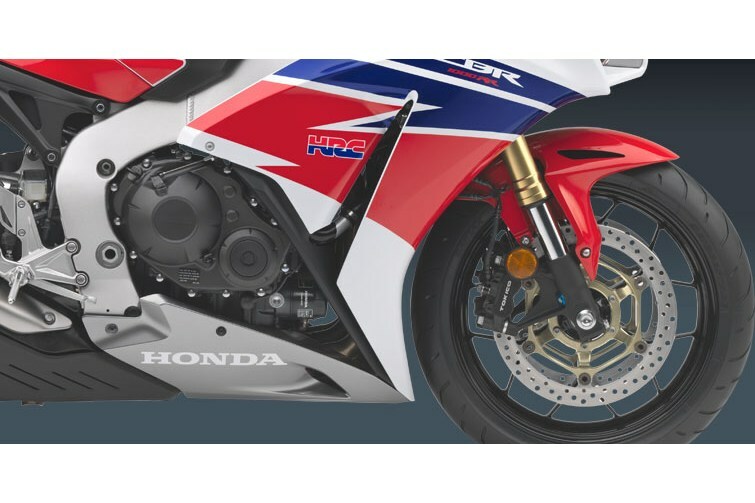 It’s hard to improve on a machine that’s already as good as Honda’s incredible CBR1000RR. 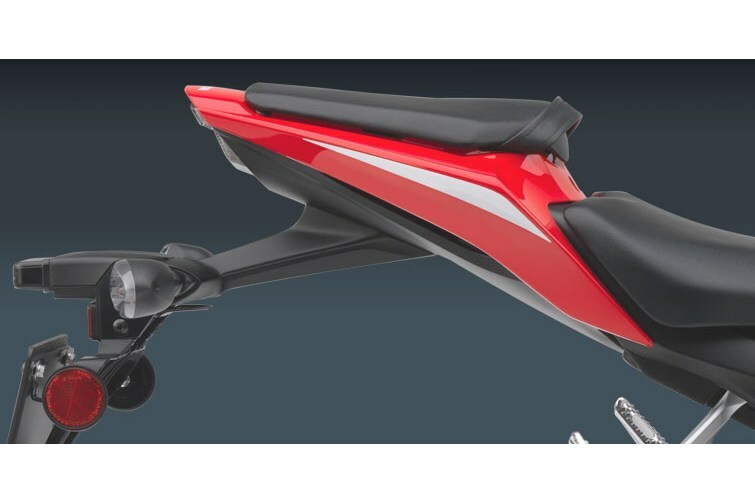 You can build a faster bike or one with more power, but probably nothing that combines power, handling, riding quality, and overall build quality to the degree this versatile open-class sportbike does. And that’s a huge issue. 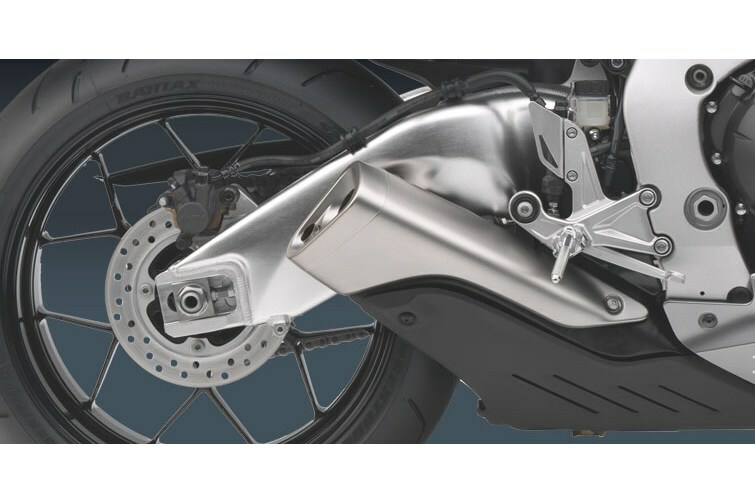 Riders everywhere are rediscovering the fact that they want a motorcycle that sets high standards, but sets them in a balanced way. 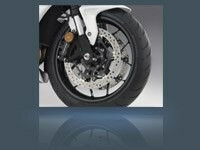 CBR riders have known that for decades. And they know another secret: a better balanced bike can actually be faster than one with just a lot of power. 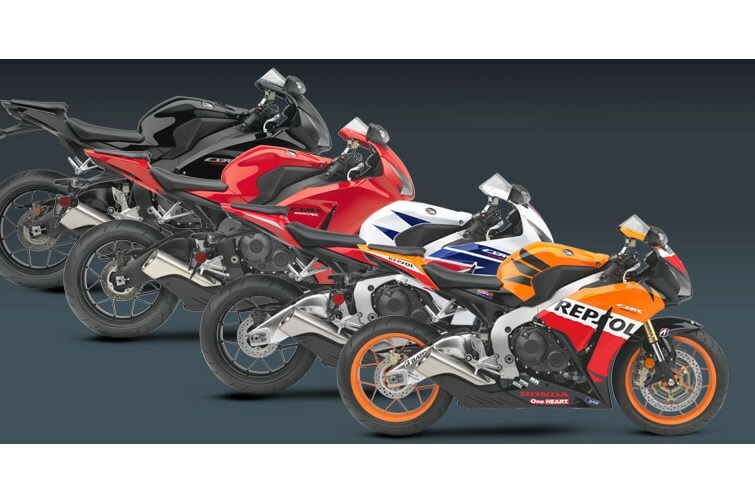 This year we’re again offering the CBR1000RR in two versions, one with Combined Anti-Lock Braking System (C-ABS), the first ever on a production Superbike. 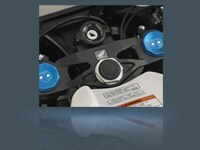 The compact second-generation HESD helps maintain predictable high-speed handling and low-speed maneuverability. 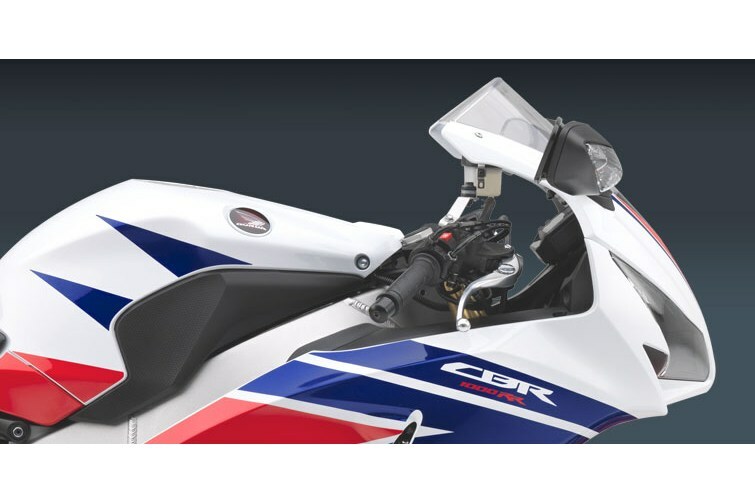 Way more sophisticated than a simple fixed-rate damper, it’s one of the keys to the CBR1000RR’s extraordinary handling. 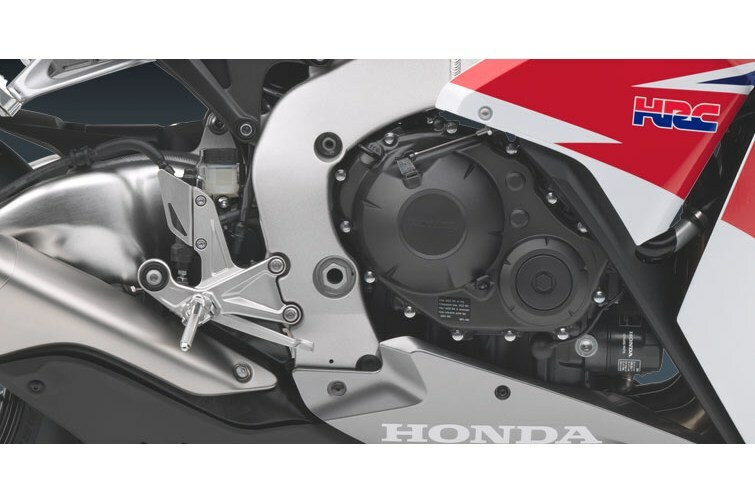 The CBR1000RR’s Combined ABS (C-ABS) system is the first of its kind on a Superbike. 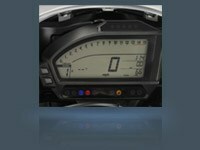 Even the most critical motorcycle testers rave about how well it works. Find out what the experts have to say about this revolutionary feature.